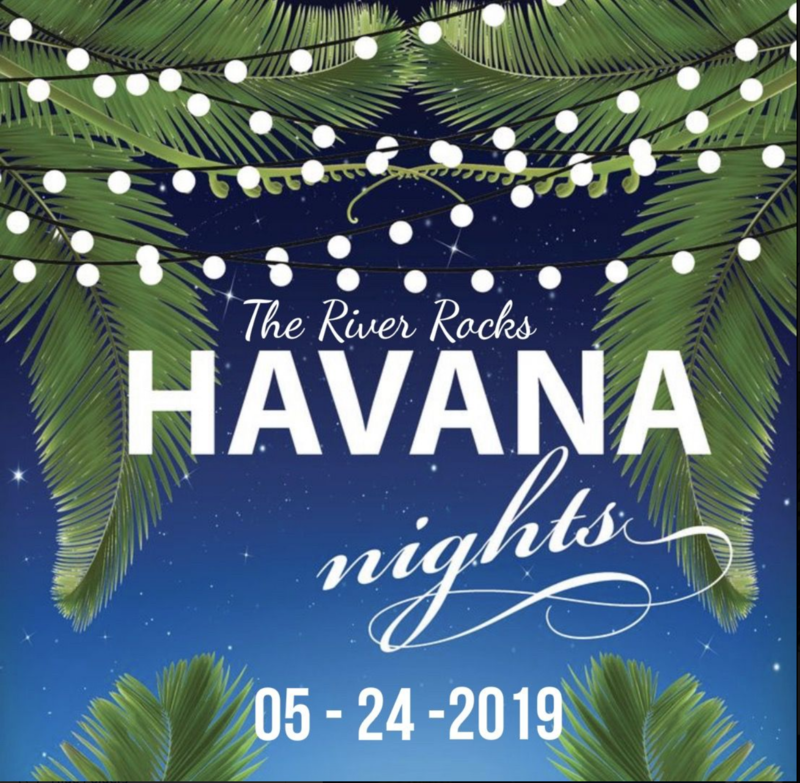 Aspinwall Riverfront Park (ARP) is Havana a party! Pittsburgh is no tropical island, but our three beloved rivers are as much a part of this region’s allure as the Caribbean Sea, Gulf of Mexico and Atlantic Ocean are a part of Cuba’s. So we hope you’ll join us in celebrating our very own slice of paradise. As the sun sets over the Allegheny, guests will heat up the night with dinner and dancing under the stars … and plenty of surprises, as always. 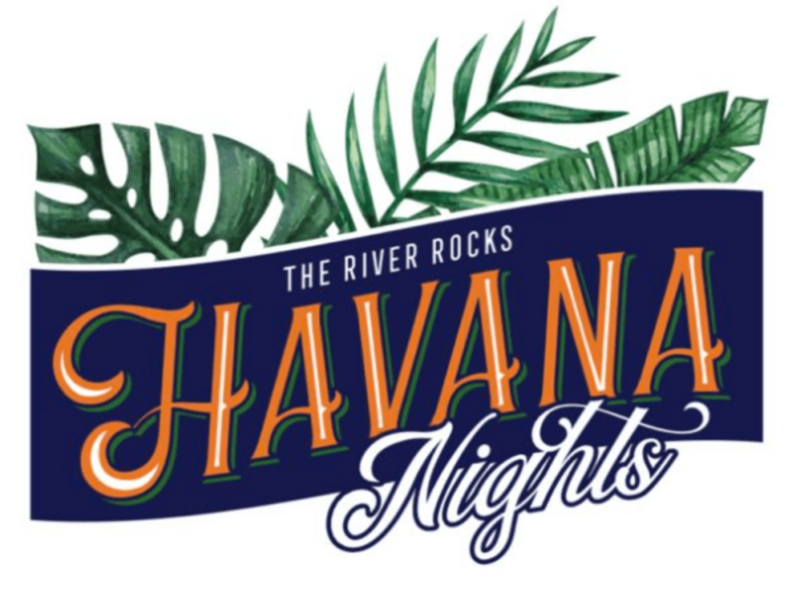 In just a few short years, River Rocks patrons like you have had a direct and profound impact on the Park—first by providing crucial funds needed to purchase the property, later to remove tons of debris, plant trees and grow gardens, and most recently to transform a stretch of unsightly crumbling concrete into usable green space. This year, your investment will increase and improve river access by funding the purchase and installation of multi-use low profile docks that will allow the safe and accessible launch for small watercraft such as stand-up paddleboards, canoes and kayaks. And ARP is thrilled to announce that these docks will also make it possible for Fox Chapel Area School District’s burgeoning crew team to call ARP its permanent home! Thanks to the generosity of our sponsors, ARP remains steadfast in its mission to expand river access and facilitate trail expansion for the entire region. We hope you will take advantage of one of our patron opportunities (see attached) to help the Park continue to evolve into a regional treasure with picturesque space perfect for exploration, recreation and education.